Strange as it may seems, I can’t seem to find a bad pairing with the 627. 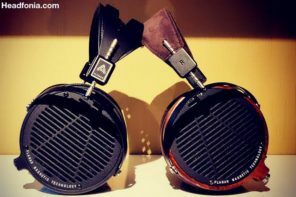 It responds very well to the usual popular headphones like the HD650, Hifiman HE-400/500/6 series and the LCD-2. As I mentioned earlier, it completely transformed the bright and nasty Sony XBA-4 to an extremely musical machine. I was so surprised in hearing the Hifiman HE-6 out of the 627. The 627 is not an extremely punchy amp so I was somehow associating that lack of punch with weak power. But then I couldn’t be more wrong, not only was the power smooth and effortless, but it was also a very nice pairing with the HE-6, and better than amps like the PB-2 and the MK3-B in balanced mode! If only, the bass punches harder but alas it didn’t. I did expect the amp to have gain matching issues with sensitive IEMs due to the use of the analog pot but turns out I was wrong. 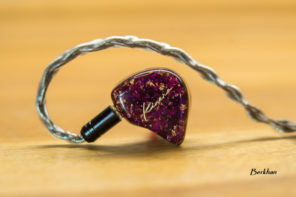 Cesar probably hand picked the pots on the 627 cause my unit is absolutely free of any low volume imbalance with the IEMs I use: FitEar 334ToGo, 111ToGo, and the Ocharaku Flat-4. I also tried a bunch of other headphones with it, mostly dynamics like the HD25-1, the Sony Z1000, ATH M-50, HD598 all with very pleasing results. I also enjoyed the new Fidelio X1 headphone with the 627 as it helps to smooth out the mids and the treble of the X1. With every headphone, there is bound to be a very ideal pairing that I would give a perfect 10/10 score. While the 627 may not be the perfect 10/10 pairing for every headphone I tried it with, it’s an extremely musical amp that I can enjoy very well with seemingly everything I pair it to. 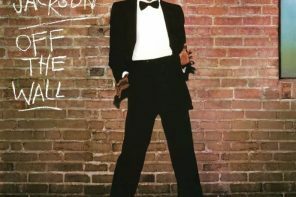 I love everything about the 627 but the slightly soft bass impact and the more laid back pace is not quite the pairing I enjoy for my music which is mainly Rock and Classical. 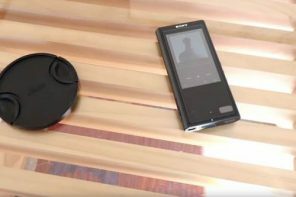 The extent to which Cesar pushed the design of the 627 to obtain such a high level of sound quality, both technically and musically brings many shortcomings on the other areas. I’ve talked to Cesar about these issues, for instance the 4 hours battery life which I feel is the amplifier’s biggest fault. He is aware of the issues but at the moment he prefers to max out the sound quality department and sort of live with the other shortcomings. I did tell him that I would gladly accept a bigger enclosure if that would mean a longer 8-10 hours of battery life because four hours simply don’t cut it for mobile use. Something up to double the current thickness of the 627 would be worth it if that means a superb sound quality with a 10 hours playtime (Look at Triad’s L3 amp!). Another aspect of the amplifier that I brought up to Cesar also includes the case work, which I would rate as rough compared to amplifiers from RSA and ALO. It just didn’t feel like a $500 amp (the 627 retails for $499.00). Another “feature” is that the amp quite often doesn’t respond on the first power on. You have to power it off, and turn it on again before the capacitor would have enough charge to lit up the voltage boosting circuit. Other than that, while I would love to have a thin-slim design like the Apex Glacier and USB recharging like what a lot of other amps have, those are not super-important features to have and I can live with the current case dimension and the wallwart charger of the 627. 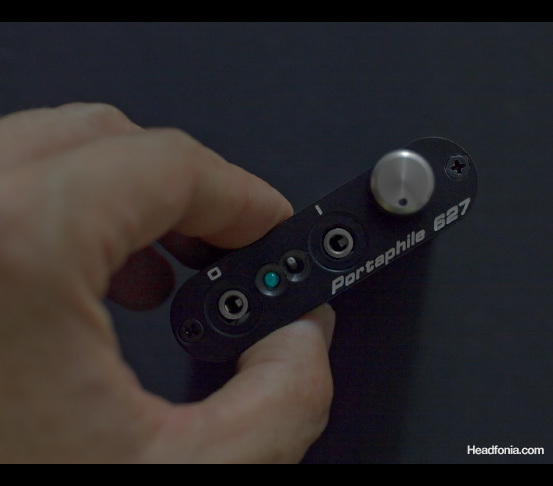 Some people consider that at the end of the day, sound quality is what matters and that’s what the Portaphile 627 is all about. 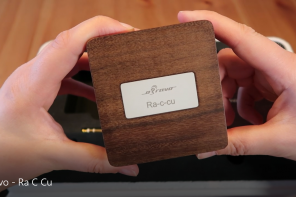 This amp, in a nutshell is a strong nominee for the best portable amp in the market today. You just have to listen to how this thing drive the HE-6: so smooth, so effortless. RIP my wallet. At that price, I need to sell off a few things. I’d like to sell off my Vmoda M100 and a few other headphones I own just to afford this amp. Ugh…this hobby. 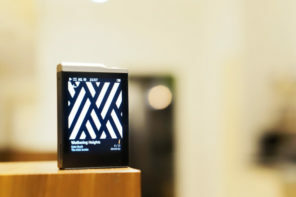 Thanks for the nice write up, I’m sure I’ll be pairing this amp with my Hisound Nova Dap very soon. I really wish you would link to products and manufacturer websites rather than linking to tags. That’s fine that you do it once or twice but neither in the header or footer of this review do you ever include a link to the the product. No, it’s not hard for someone to google it but the point is they shouldn’t have to. I feel like this is very basic website 101. I love your views, follow you on Facebook/Twitter and subscribe to you feed so sorry about the rant but I think proper information and linking, especially in a review, is something you should adopt. That’s a very good suggestion actually. Gimme 5 minutes and I’ll do it. Great write up! Looks like an amazing amp! Okay, now the price tag made a little bit more sense. So it’s more of a transportable then regarding the battery life? Yes transportable though I’m persuading Cesar to release a bigger 627 with a bigger battery. He can double the thickness of the case and I would still happily use it given the sound quality. Just a thought, smartphones nowadays can cram a lot of juice into a slim form factor. I wonder if Cesar can find a way to do something similar. The power comes from those BUF634s I believe. Mike, you mentioned the lack of bass punch being a little upsetting. How does the amp respond if the source is outing some solid bass? Even on recordings with strong bass, I don’t feel that the punch is enough coming from the 627. I know! The XBA-4! Can you believe it?! Does it mean it has a low output impedance? I think the effect of output impedance on the overall sound is very hard to predict. The source I use for this.. Altmann Tera & CLAS and the Dacport LX. Yea had it not for the sound, I wouldn’t even looked at it. 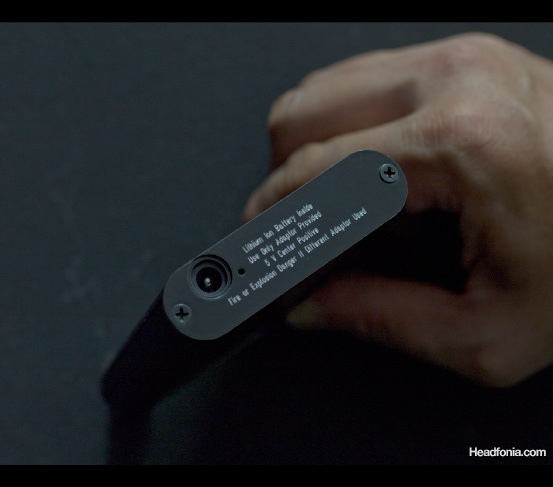 Looks like just another offering in the sea of portable headphone amps out there. No fancy enclosure, no thin-slim build, no bells and whistles. Any comparisons to the L3? (I have the Triad L3). Just wondering as the time of giving is around the corner and the 627 could be a good gateway drug for a music lover and a lower entry point. I don’t have the L3 around, but the one thing that sticks to mind about the L3 is that its bass impact is extremely good and oh soo addictive. 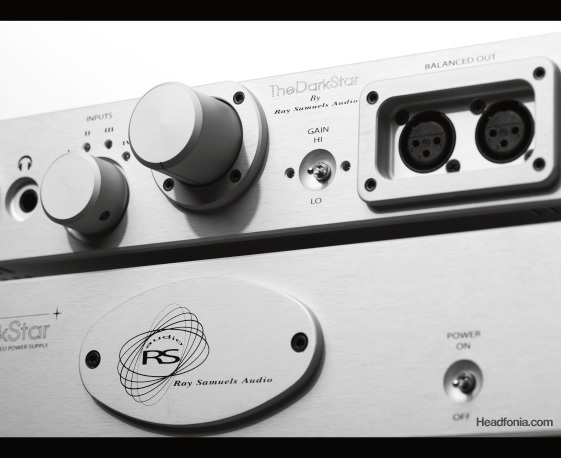 Dynamics wise the L3 is also superior. Sound signature wise the L3 is more forward, faster pace, while the 627 is more laid back and relaxed. 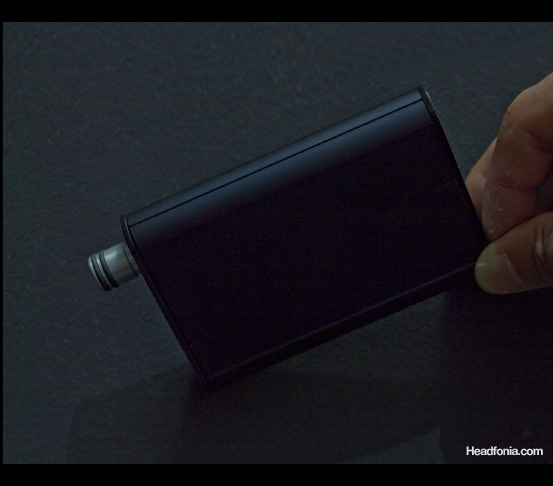 The 627 is much bigger sound than the Pico. The sound is far more natural on the 627. How does this compare to similarly priced desktop amps ? Interesting.. I haven’t really compare it. Perhaps to the Graham Slee Novo? Wow I tried the Govibe portatube today with my Amperior and was finding a substitute mainly due to weight and battery. This seems similar but still have the cons that stop me from parting my $. Is there any other less pricey options than these 2? What were the cons? And what sort of amp are you looking for and what budget? Amperiors shouldn’t need that much of an amp. Cmoy or PA2V2 should do fine. Due to the pretty wide range of genre I’m listening to, I am trying strike a balance across all aspects.I have the cmoy but i find it too bassy. Clarity was amazing with Portatube. There was this “sparkle” or brightness in the music which I find it pleasing. Soundstage improvement was primarily what I’m looking for, though it seems stupid or impossible for such a small housing. 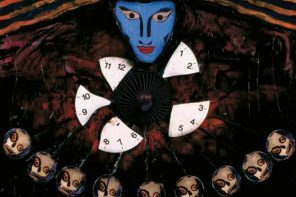 I’m trying the National soon. Btw the volume knob looks the same as the cmoy lol. 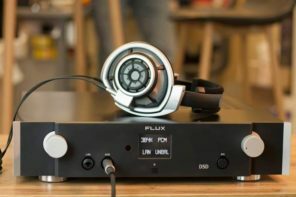 would the portaphile 627 pair well with the Beyerdynamic T1? The sound signature seems like a good match for the T1 but I don’t have the T1 around to test it with. how about the DT770 A/E? how does it fair against Leckerton 6s mk2 ? 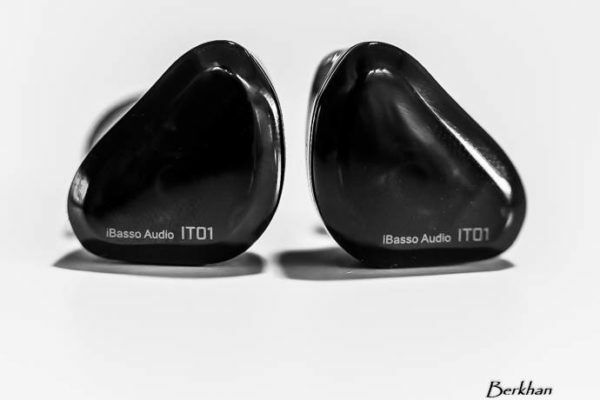 how this amp comparison to ibasso pb2? Nice review Mike, I was dreaming to pair this amp with my xba4 which I buy from your store. How this amp compare to ibasso pb2? Please read my multi-amp review which includes the PB-2. I compared it there to other amps like the SR-71A. 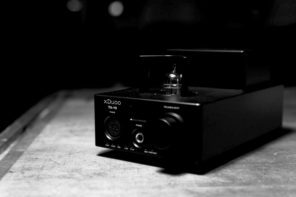 Nice review Mike, in your opinion, I have a Shure SE535Ltd IEM and Denon 7000, is the 627 or the ALO Continental or ALO RX3 a better amp for SE535? Ugh.. I know the sound of the 535LTD but it’s not something that I’m too familiar with. The Denon, again I wouldn’t know. Sorry Chris. 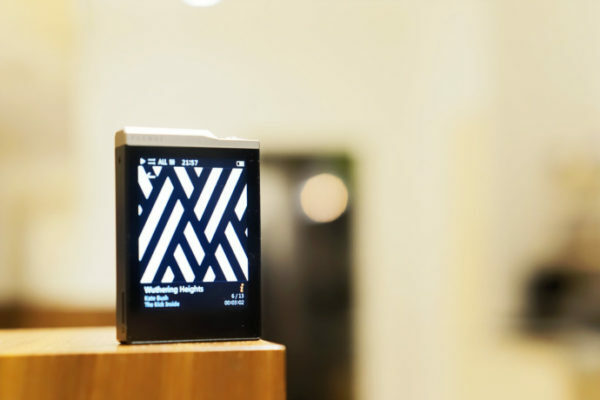 Nice review Mike, this product seems really amazing! However, on its website, Portaphile is talking about a little 4 hours battery autonomy. 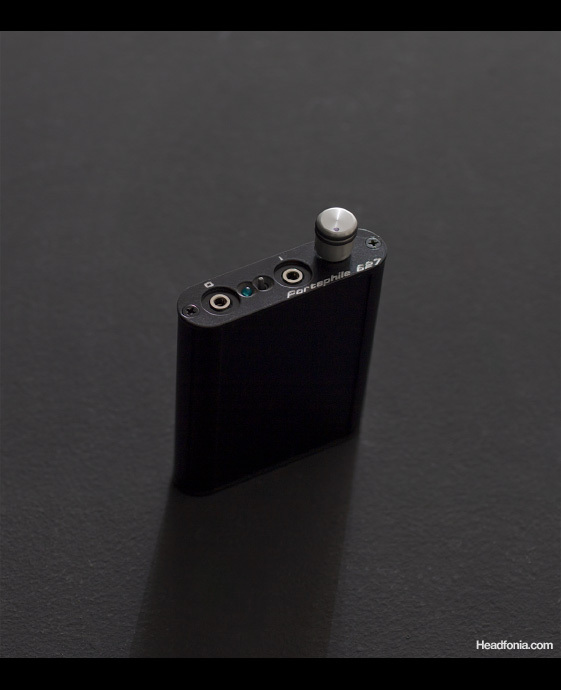 In this case should we talk about a “portable” headphone amp? Did you have the opportunity to check this point? Yes I think I did mention about 4 hours battery life on the review. Maybe not fair… but since you compared so neck&neck w/ the Continental, any thoughts vs. the ALO PanAM? Well.. you can always compare anything but it’s not going to be very relevant. The PanAm is somehow like the Continental except on the bottom end where the PanAm does better. Other than that the soundstage is also bigger on the PanAm. I think aside from the sound signature difference, the one noticeable thing I hear from the PanAm is the blacker background and the much cleaner, grainless sound. 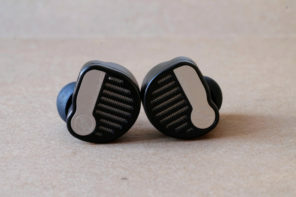 For driving the Hifiman orthos, however the Porta does a much better job. Mike- I’m still trying for lushness in my Fostex TH900. Since it’s warm & bassy at the bottom but a bit strident at the top, would the Portaphile 627 be a better match then the Fostex HP-P1? Based on your review (as usual, cogent) this amp might compliment. And a very Happy New Year…your site, attitude, responsiveness and patience is remarkable. Happy New Year too, Laurence. Yes the 627 is worth to try, reading from what you wrote about the TH900. 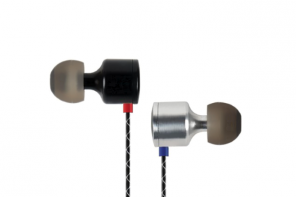 I’ve listened to the TH900 out of the Fostex HP-A8 and I have to say I agree with the complaints you have. Yes, with a bigger battery. I enjoy reading your articles. I was wondering, what are your thoughts on pairing this with the AKG K550? Out of all the portable amps you have tested with the AKG K550, Where does this rank? 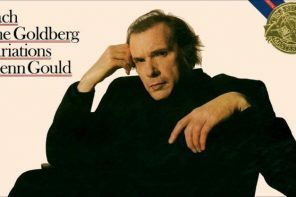 What do you think would make the best pairing? I think it is a decent amp for the K550. I haven’t been listening to the K550 that much lately so I really can’t comment on amp comparisons with it. Perhaps some of the other readers can help? Thank you for the response. It’s ashame that the 627 pairing with the AKG K550 would only be a decent pairing. I was kind of excited that the pairing would be great. You have mentioned that the ALO RX MK3-B pairs well with the AKG K550. I would love to hear your thoughts on that pairing. Thanks for the review, Mike. What do you think about pairing it with Sony MDR-MA900? i would like to know how this amp compares with the asgard, and/or other desktop amps at this price range. Is desktop too much for the 627? It’s definitely better than the asgard both technicalities and power. Sound signature differences aside. I think it’s almost like the graham slee solo 2 amp. 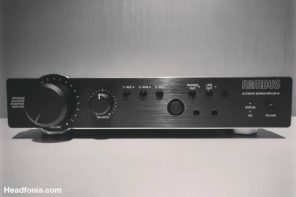 How does the Just Audio AHA 120 compare to the Portaphile 627? Which one is better? The part about “quite grainy” is puzzling. Why would that not disqualify this amp? I assumed if the sound is grainy, it’s not clean, and that would be bad for music. So it’s possible for sound to be grainy and it’s still OK for music? I think grain affects the technicalities score, but very rarely the musicality. 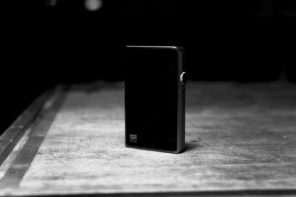 my impression ;that the DACport LX is kind of your best portable dac ,while the Portaphile 627 is kind of your best portable amp ;now: for the price range of these both ‘ or lower ,are there any dac/amp combo which would meet their sound quality ?? and may be of more compact in size ? 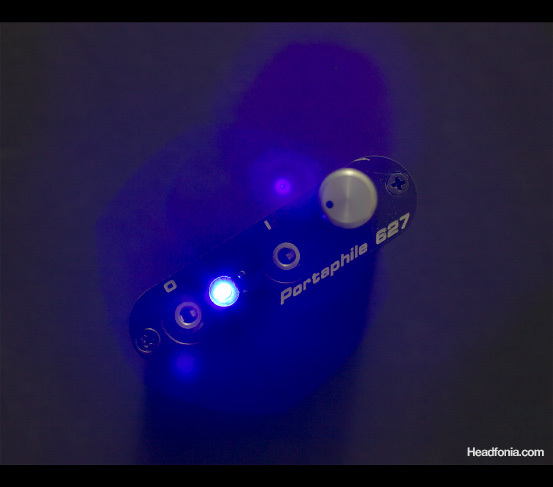 Portaphile 627 gets amazing reviews at forums as the best of the best ;would you tell us your impression of it in compare to really good amps as the soloist and crack and even alo six ? Portables can’t compete with good desktops in terms of dynamics and range. That’s just two parameters. 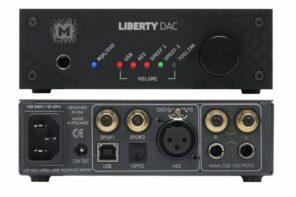 to a portaphile 627 amp combined with dac port lx !? Theorem, more resolving, more dynamic, more impact. Portaphile + Dacport, softer, more spacious, mellower. how does this amp compare to desktop amps? is it hopelessly outclassed or can it still play? It’s better than many of the cheap desktops. The Crack is very good for the 300 ohm Senns. The portaphile however drives orthos better than the Crack. Incredible review. Is it fair to say this 627x is a great match with the Beyer T90? Thanks for great review, Mike.